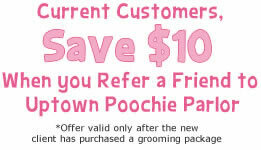 Uptown Poochie Parlor is a safe, clean, low stress spa that caters to all your pet's grooming needs. Only natural, high quality products are used when pampering your pet. 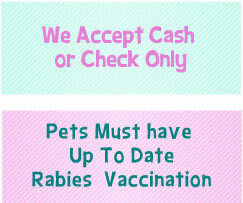 Your pet is treated with TLC. 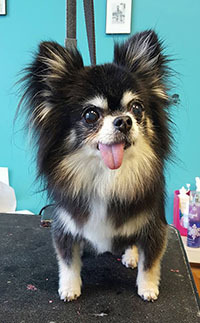 Gentle grooming techniques are used when handling your pet during the grooming process. 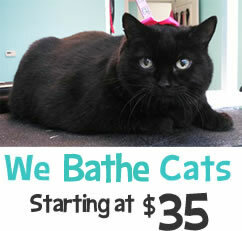 Spa appointments are staggered to fit your schedule as well as limit the time your pet is away from home. Personalized time and attention is given to each pet to reduce stress and to ensure that every pet looks and feels their very best. at Uptown Poochie Parlor! You will see, smell and feel the difference! 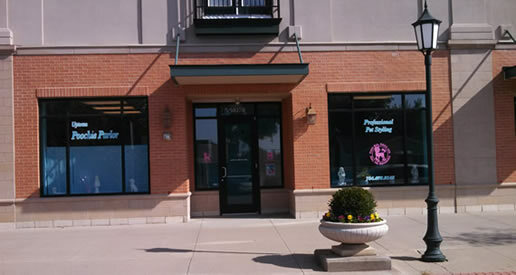 UPP has a history of great service and we've learned what it takes to keep a professional dog grooming business in good shape. Please get familiar with the terms and conditions that keep your dogs safe. Read Our Terms and Conditions. 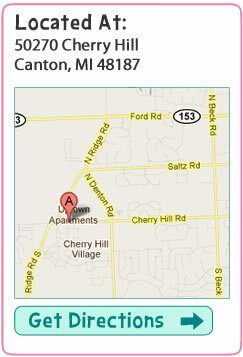 Want to know more about Canton's best high quality pet stylist? Check out our Services to see what we can do for you. Or go to our Pictures and Testimonials section to see some of our work. U.P.P. does not use a premixed shampoo system. All shampoos are mixed daily for each individual dog's coat. All dog's coats are different therefore different shampoos are used to compliment each dog's coat's texture and color. 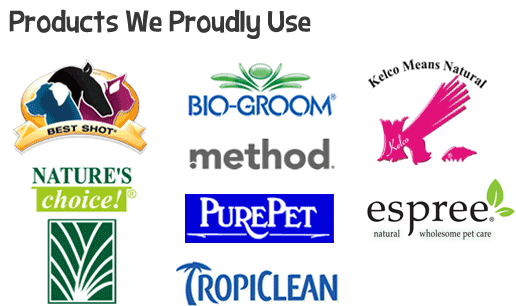 The shampoos used are the highest quality and are cruelty-free, natural and biodegradable. Tearless shampoo is used on the dog's face for less eye irritation. 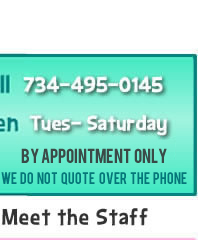 We specializing in de-shedding through hand drying with high velocity dryers. These dryers use the force of air to dry, not heat. The forced air blows out dead hair and under coat. U.P.P. uses a spray on/leave in conditioner on most dogs which makes their coat softer and shinier . Your pet also gets a mouth wash spray to freshen breath and kill germs. Tooth brushing is offered at a $6.00 charge. 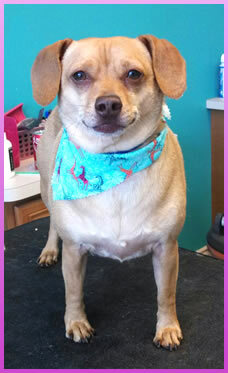 We strive to be the lowest stress grooming spa possible and are sensitive to the needs of nervous and/or elderly pets. Due to never using severe handling techniques U.P.P reserves the right to deny services to any dog. Aggressive dogs that create an unsafe environment for themselves as well as employees will be turned away. They are not welcome to return. The safety and well-being of the clients and employees of UPP is top priority. Thank you for your understanding. We groom friendly bully and working breeds (boxers, german shepards, pit bulls, american bull dogs, etc.. We no longer take Standard Poodles, Oodles over 45 lbs, St. Bernards, Newfies, Wheatons. *For dogs that don't require restraint.